Escape Room LA has released a new room, and it’s the most ambitious yet. 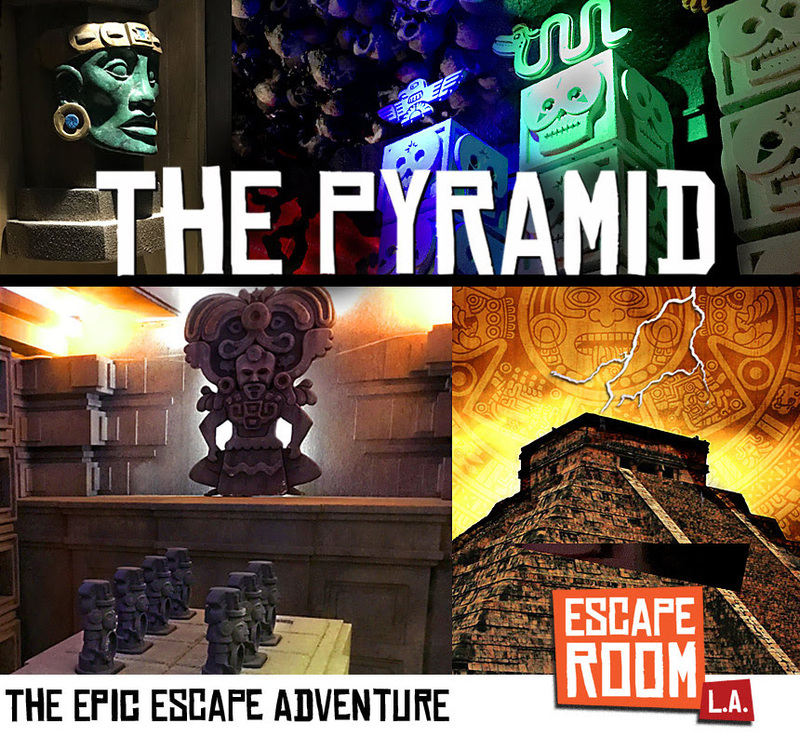 Enter The Pyramid, a multi-room escape room set inside a “jungle pyramid” where you are searching for The Mask of the Jade Warrior, a lost treasure of the Mayan civilization. With up to 8 players, you will have to solve the puzzles across many rooms in less than 60 minutes. When I say many rooms, I really do mean it. The average Southern California escape room has one main room and one hidden room. 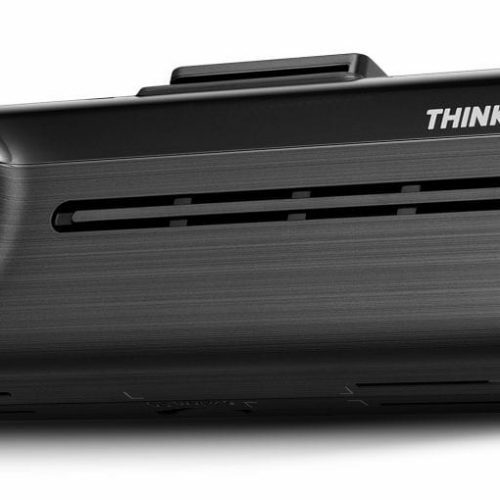 With The Pyramid, you will be treated to over 2x as many, and it will truly test your noggin. I’ll have to hand it to Escape Room LA for having a top-notch presentation. You really do feel like you’re inside a temple, or at least in an episode of Legends of the Hidden Temple. The Pyramid will require you to place items in the correct placement, decipher symbols, and move contraptions in order to move from one area to the next. I do suggest a smaller group, and ideally, a max of 6 is recommended. I have done around 60 escape rooms, and this is definitely one of the harder ones. So if you’re a beginner, I’d suggest starting off with easier escape rooms, because this one can make one spin his/her head. Luckily, we made it out alive in the nick of time, and the final portion definitely reminds me of something out of Indiana Jones. I was a bit disappointed by the final escape since I was expecting something a bit grander. If you’re up for the challenge and want to tackle a multi-room escape room with some impressive set pieces, then you should try this one out. Just make sure the group you have is at most 6, and you’re in for a wild and mystical journey. To book a room, visit EscapeRoomLA.com.